"For its Latin American Foto Festival, the Bronx Documentary Center is again sharing photography with the community it calls home." 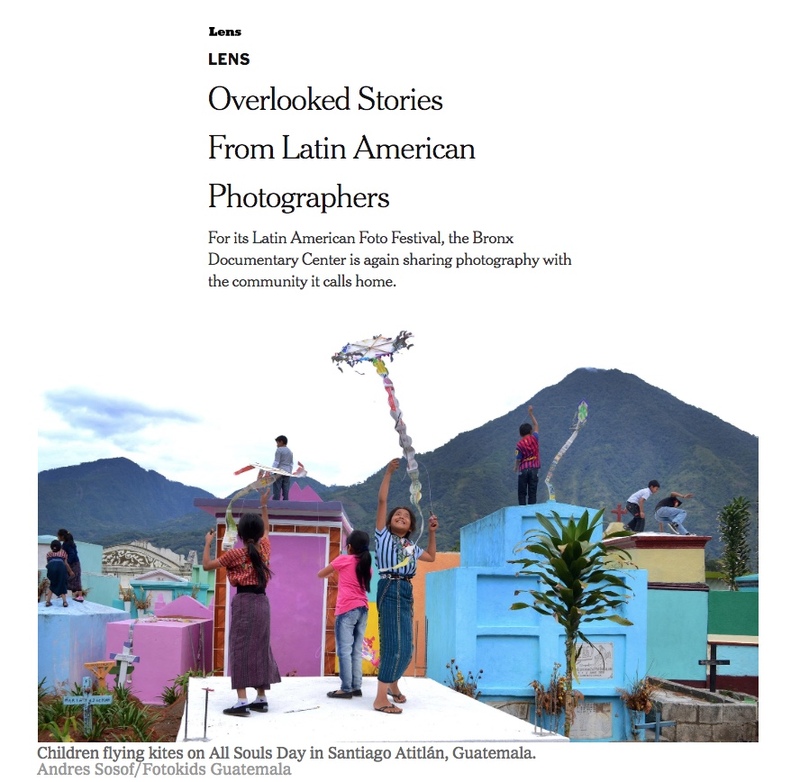 Latin American and Caribbean photographers from our Latin American Foto Festival were featured in "Overlooked Stories From Latin American Photographers", in The New York Times Lens Blog piece by Evelyn Nieves. 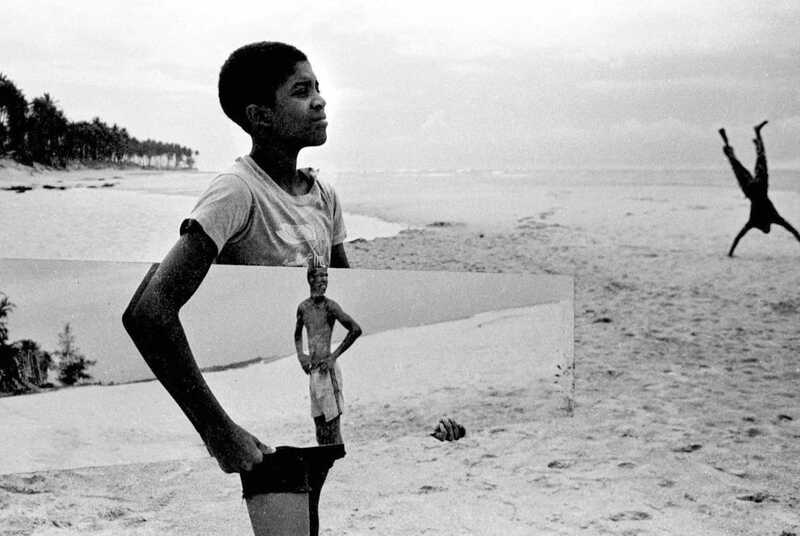 “We’ve always been trying to break down the walls and get photos out into the community,” said Michael Kamber, who co-founded the Bronx Documentary Center and co-curated the Foto Festival with the Cynthia Rivera, exhibition coordinator." The Latin American Foto Festival which runs from July 12-22nd, features more than a dozen acclaimed and emerging documentary photographers from Colombia, Peru, Ecuador, Puerto Rico, the Dominican Republic and Mexico, as well as contributions from FotoKids, which teaches photography to Guatemalan children, the work will hang in and outside neighborhood landmarks and city streets. Learn more about the festival here. The festival has also been featured by Huck Magazine, PDN, and Yahoo. The Latin American Foto Festival is made possible by Open Society Foundations, BronxCare Health System and BronxWorks. The outdoor exhibits were printed by United Photo Industries.